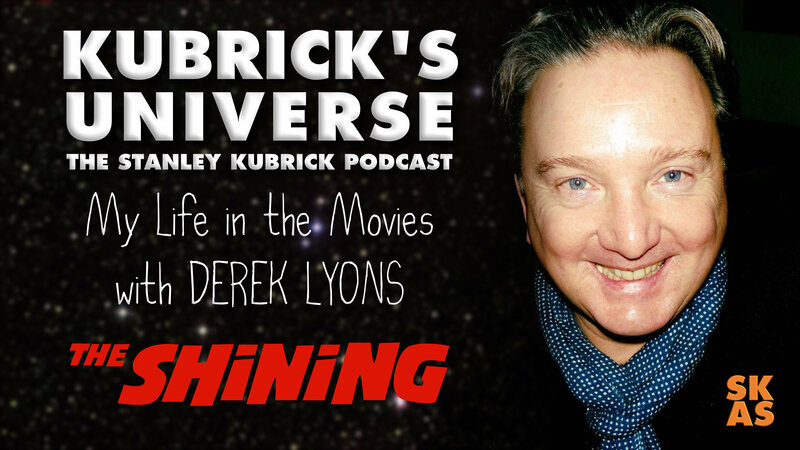 11 Derek Lyons : Actor Derek Lyons who appeared in Stanley Kubrick's 1980 movie The Shining talks to Kubrick's Universe. Derek discusses his close on-set relationship with Jack Nicholson and Scatman Crothers as well as many hilarious stories as he reminisces about his career in the movies, starting back in the mid seventies on a new film called 'The Star Wars'. Midnight, the Stars and You by Ray Noble and his Orchestra with vocals provided by Al Bowlly.